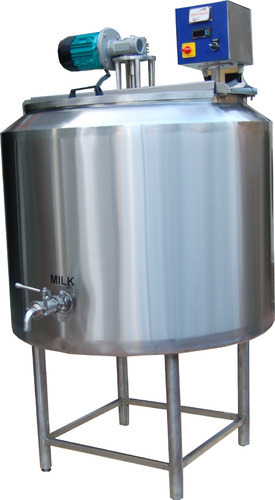 Our range of products include milk pasteurizer, milk pasteurization tank and bottle sterilizer machine. 150/250/500/1000 litter per batch. Other configurations can also be made available on demand. Tank triple walled and rounded. 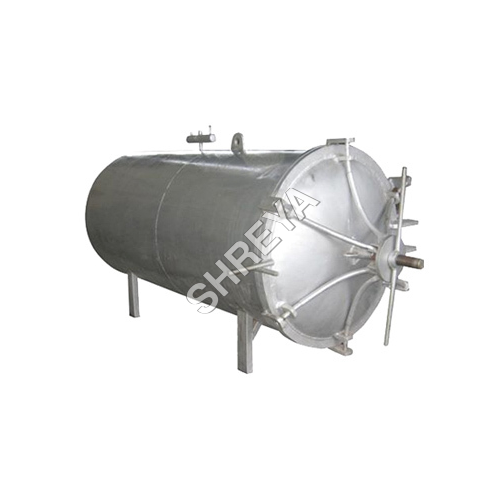 Inner, Intermediate and outer of tank fabricated in 304 food grade quality stainless steel. Reduction gearbox and electric motor fitted on top. Agitator and digital/dial temperature meter extremely effective. Hot water inlet and outlet / Gas Burner Provided Has stainless steel adjustable leg. Folding lid of pasteurizing Vat is easy to open. Easy to operate and can be cleaned manually. Tank can be insulated with puff. We are counted amongst the top companies involved in offering a wide range of Bottle Sterilizer Machine. These are manufactured using best quality material and advanced techniques in conformity with the international quality standards. Offered machines are used for dry heat sterilization and depyrogenation of containers, bottles and many more. Moreover, we assure safe and timely delivery of our products.